With an atmosphere that is like the story of "Taketori": Just as fans of "Kaguya Princess" show their deep affection, we will display heartfelt hospitality. 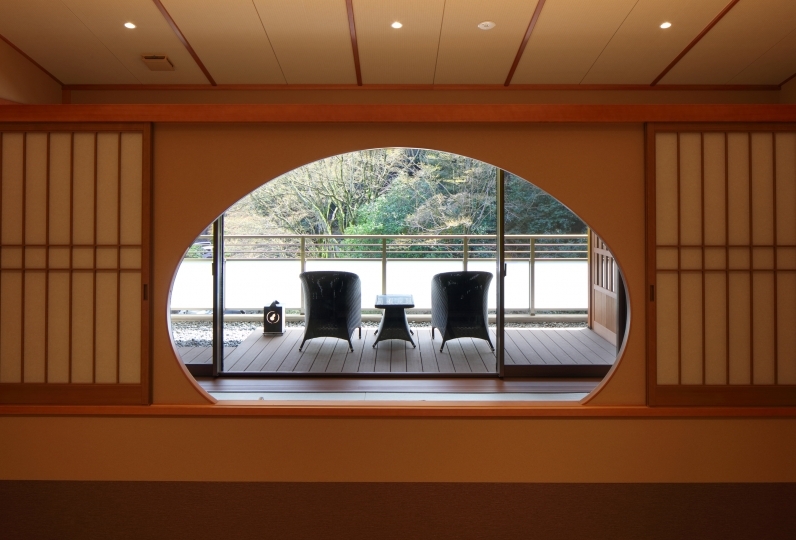 You can enjoy the hot-spa at Arima in these rooms that will make you lose the sense of time. 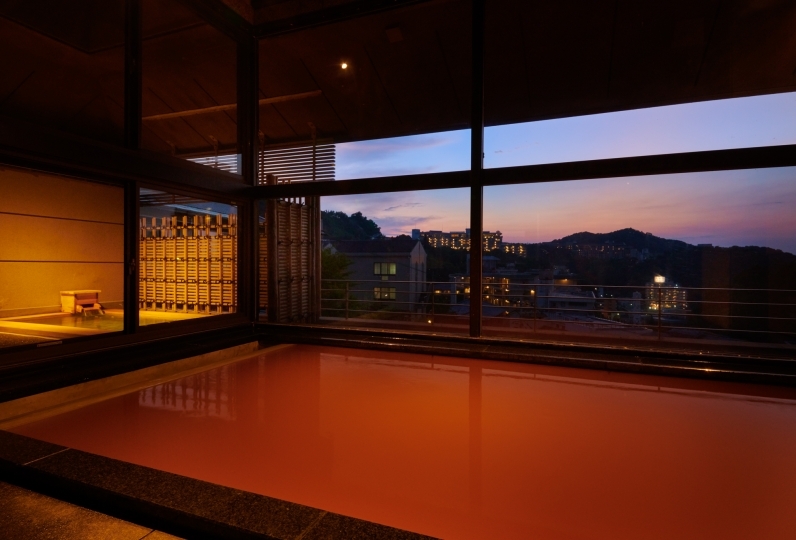 We invite you to also enjoy the hot-spa and Taketori-tei Enzan. There are 2 kinds of hot-spas: one in the color of brown named "Kinsen" and another with clear water named "Ginsen". Also, there is a reserved outdoor hot-spa that is free of charge. Please relax in the luxurious privacy of the room. 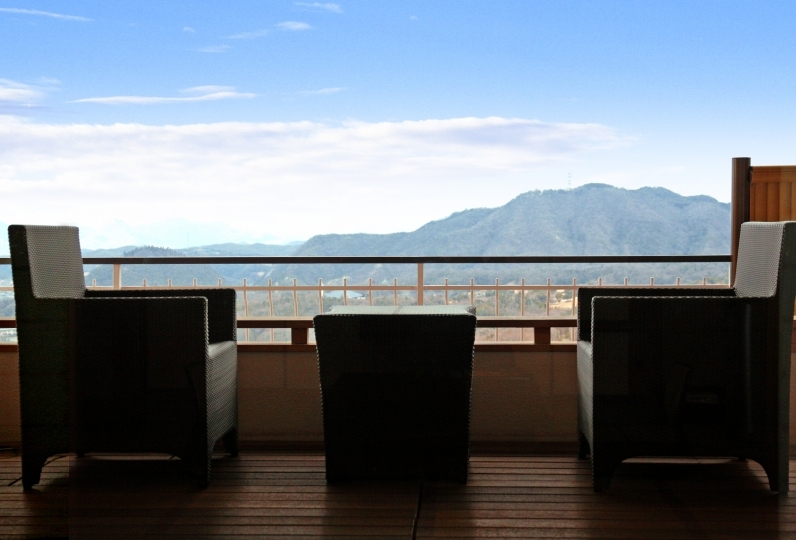 The Arima hot-spa not only contains marine products but also products from the mountains too. Our dinner aims to include as many seasonal products as possible. 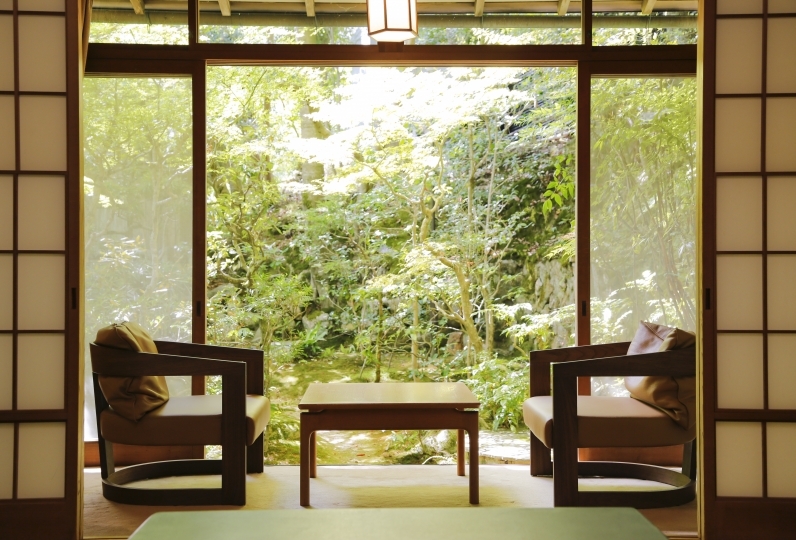 Spend a luxurious time in the bamboo forest or relax in the hot-spa of Arima. Please be at ease at Taketori-tei Enzan. There is a caring service to the hot spring street restaurant. There are Chinese staff in the pavilion. Everyone is thoughtful and thoughtful, and feels at home! In Ariake there are 2 of the most famous hot springs with different types of water. – The Kinsen’s brownish red color spring and the Ginsen’s radium spring. 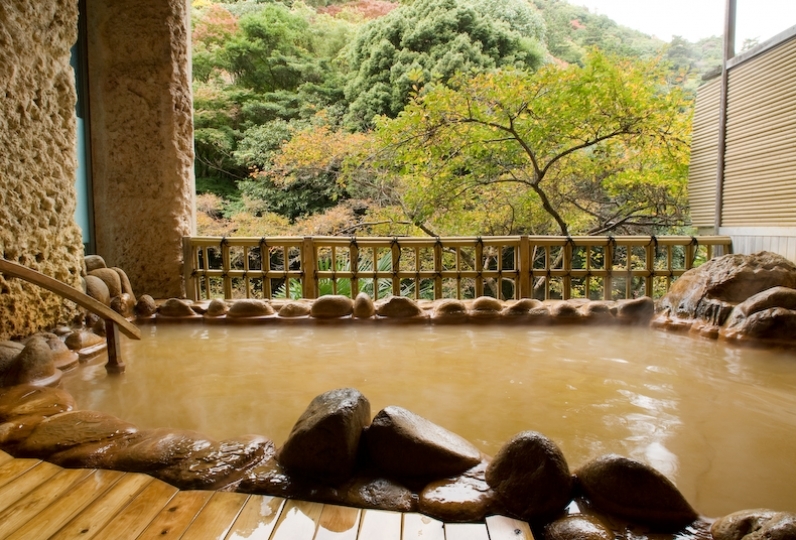 Apart from the public bath, there are also 4 private hot-spas that can be used by you for a fee. How to book：there is no advance booking available. The reservation is made on a first come first serve basis by the guest during checking in. ・We will provide the guests of the hotel with a 20% discount ticket for the Kobemita Premium outlet. Please let us know at front desk, if you would like to receive the offer. You can use the discount ticket in the shops listed below. ・This plan doesn't include the bath fee of 150 yen. ・Free accommodation for children under the age of 2 years old if sharing beds with parents. Take the municipal subway Hokushin kyuko line from the Sannomiya station to the Tanikami Station. Take the municipal subway Hokushin kyuko line from the shin Kobe station to the Tanikami Station. Transfer at the Tanikami station and go to the Arima onsen station on the Kobe Dentetsu line.